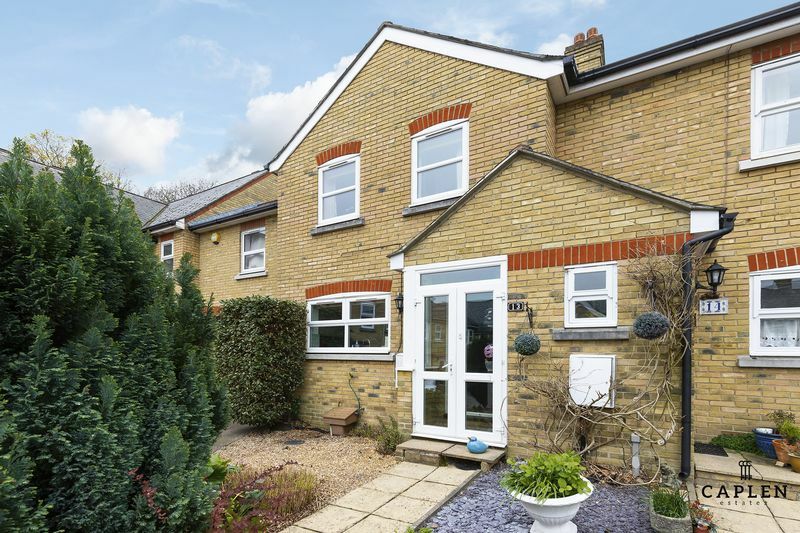 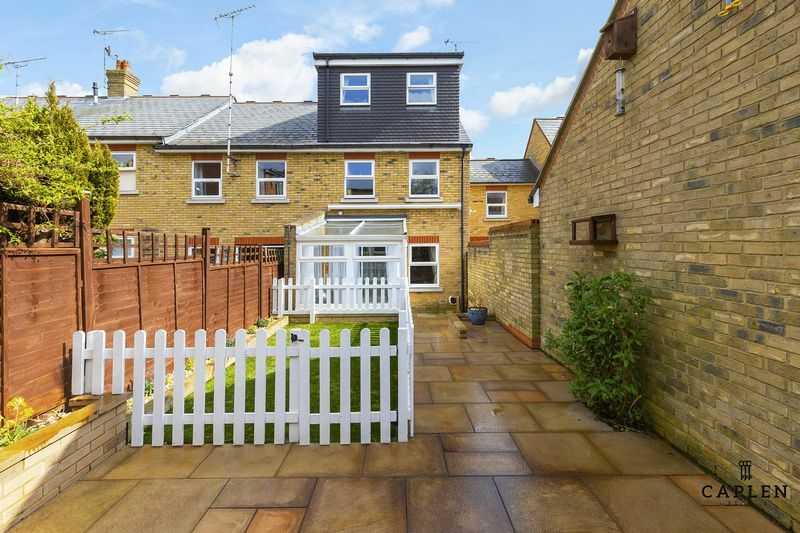 Caplen Estates have the pleasure in presenting to the market this wonderful home nestled in a quiet cul de sac in Buckhurst Hill. 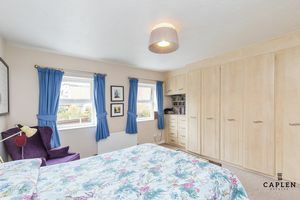 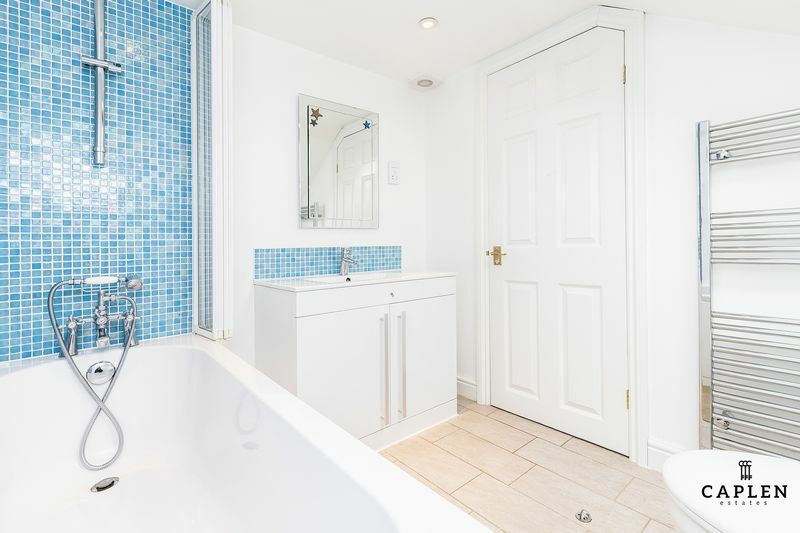 The property is within a few minutes walk to Buckhurst Hill Central Line Station & Queens Road with its many shops and boutiques. 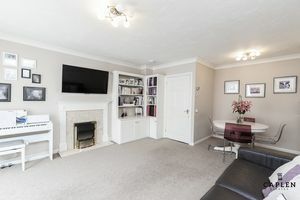 The current owners have added a stunning loft conversation and the property is ready to move into. Our vendors wanted to let prospective buyers know a little more about the property, here's what they had to say " We have loved living in this home for the last 11 years, and prepare to leave it with a heavy heart. 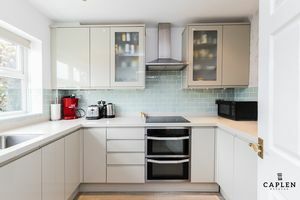 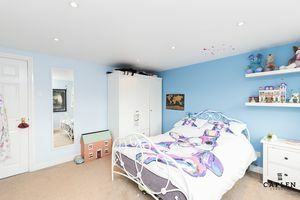 The location has so much going for it; proximity to Queen’s Road, the station and the local schools but, thanks to being on a close, has no through traffic and never an issue with parking thanks to a dedicated private space. 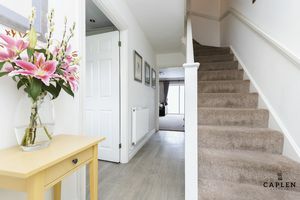 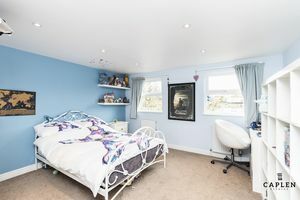 The house has grown with our family, a loft conversion adding so much space for a large third bedroom with its own separate bathroom, and affording some great views. Traffic noise is minimal, whilst having the forest on our doorstep adds so much. 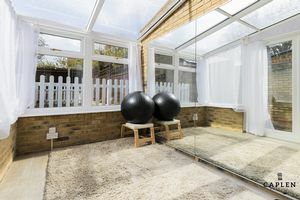 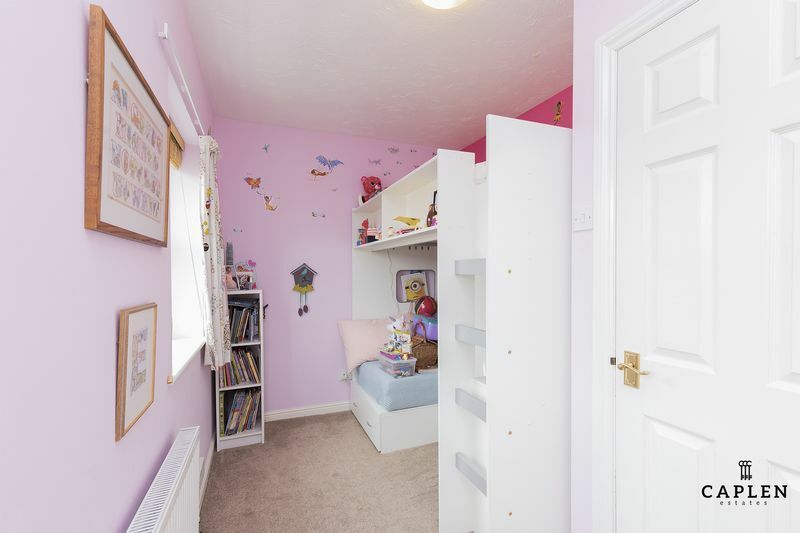 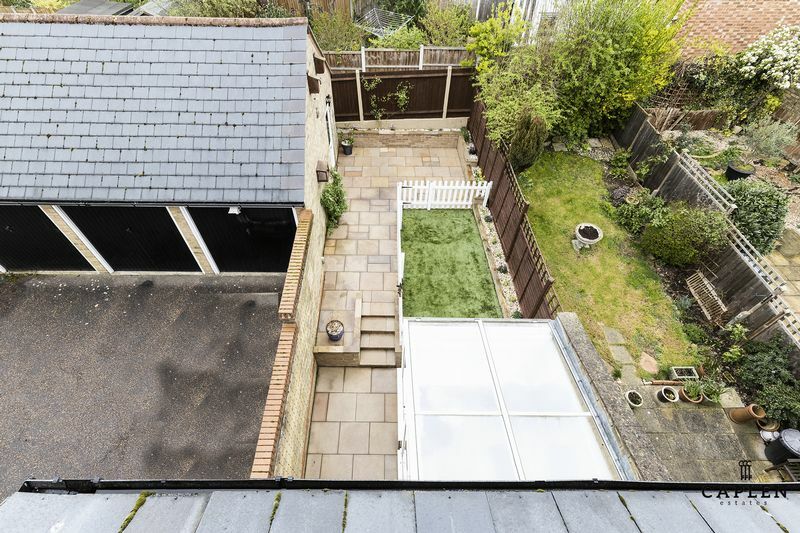 The west facing garden is a suntrap in the afternoon and evening, as is the conservatory which really adds flexibility to the living space – over the years it has been a play room, a dining room and is currently a yoga room! 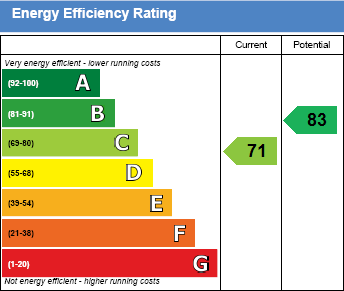 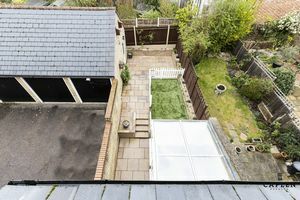 Due to the layout of the close we are one of the few houses with side access to the garden and to the garage, which is electrified. Finally, we will be leaving some fantastic neighbours and the sense of comfort and security that comes from living in a community." 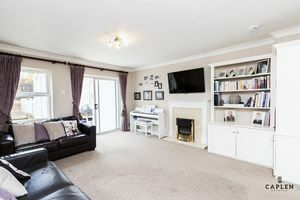 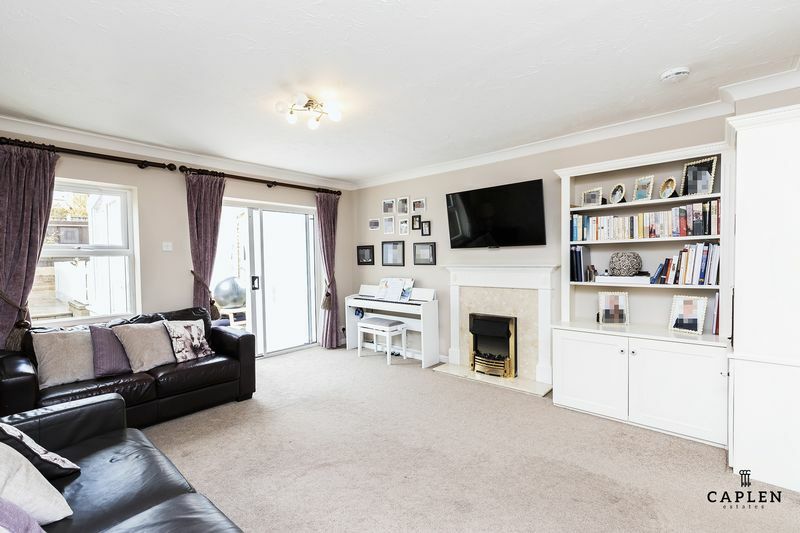 The property offers well positioned kitchen with integrated appliances, downstairs cloakroom, through lounge/diner and conservatory. 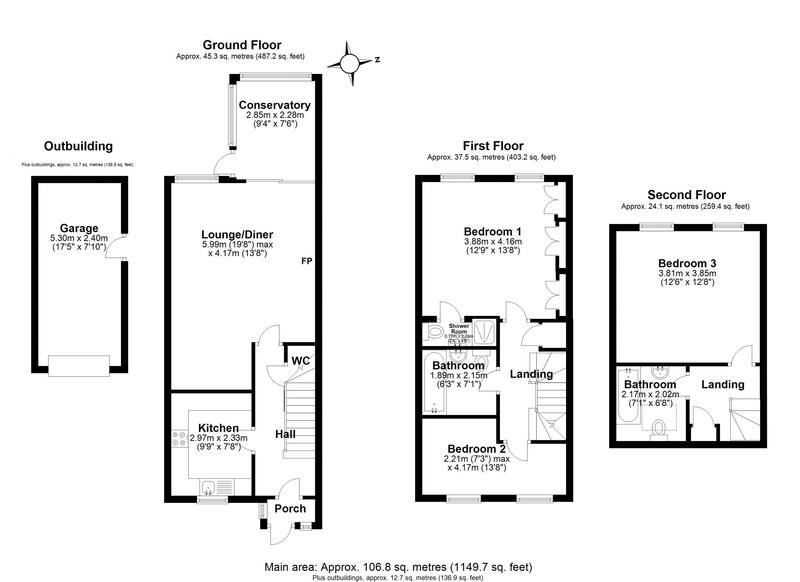 Master bedroom with ensuite on the first floor, family bathroom and further single bedroom. 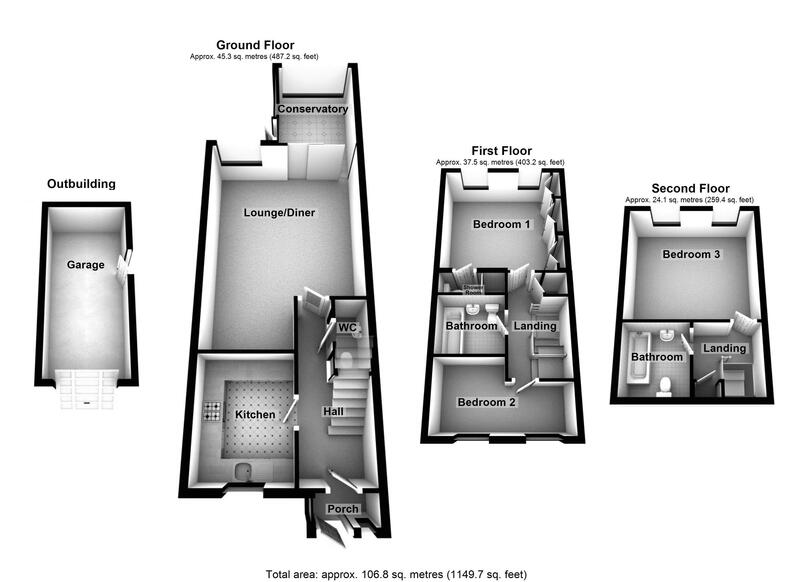 The second floor has a stunning loft conversation with full size ensuite bathroom. 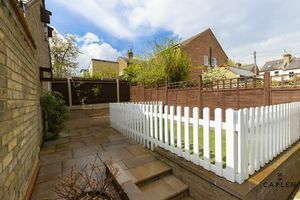 Early viewing is highly recommended, call to book a viewing 0203 937 7733.